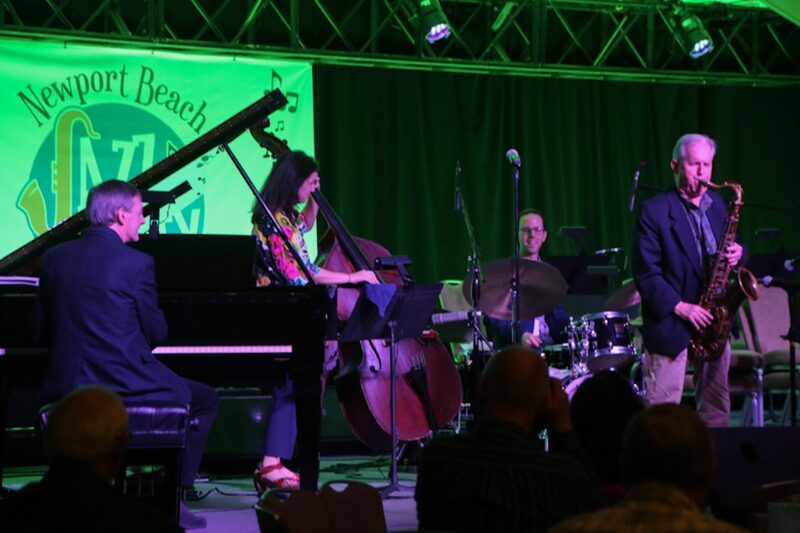 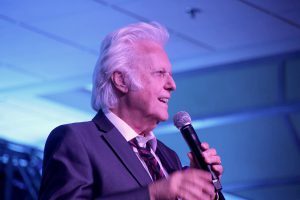 The Newport Beach Jazz Party returned to the Newport Beach Marriott Hotel & Spa February 14-17 with new Jazz Party producers Paul Lowden and Chris Lowden and a roster of new and familiar names from the Jazz World, including Grammy Winner Jack Jones. 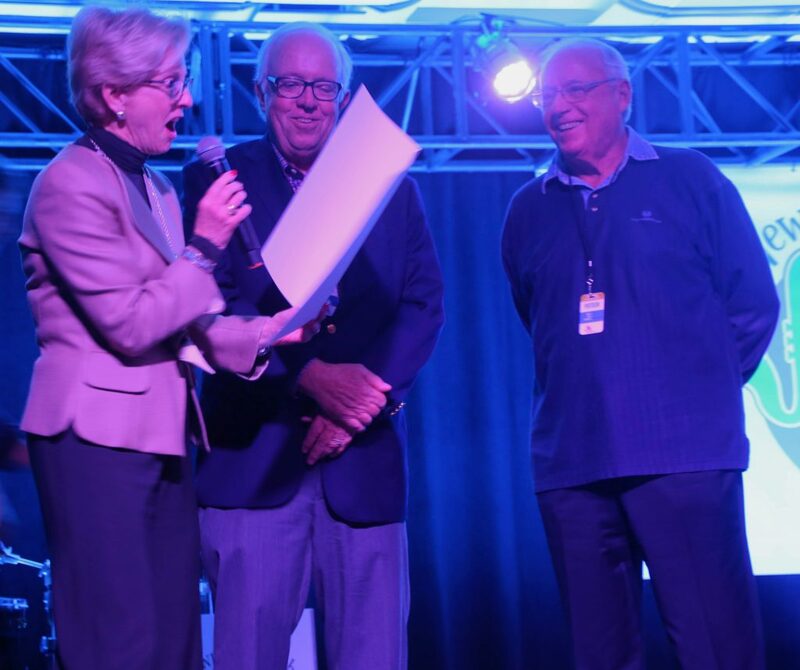 Jazz Party founders Joe Rothman and Doug McClure were honored by Newport Beach Mayor Diane Dixon with mayoral proclamations thanking them for enriching the quality of life for the community. 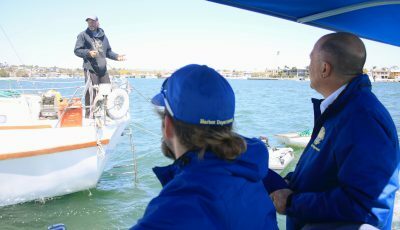 “We are honored to continue this amazing tradition created 23 years ago by Joe Rothman & John McClure,” stated Chris Lowden. 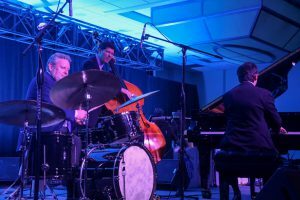 Paul added that he has been attending the Jazz Party for many years, and thinks it’s one of the best jazz events in the country. 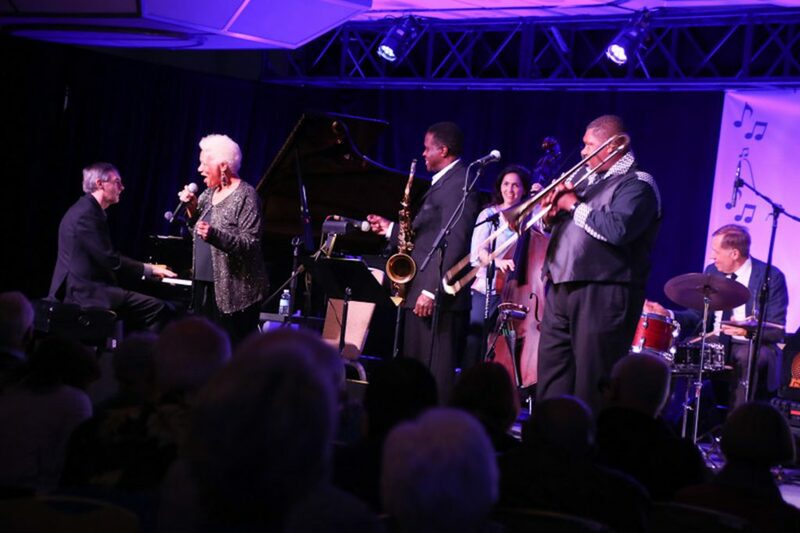 In addition to Jack Jones, this year’s lineup included trumpeter Arturo Sandoval, pianist Shelly Berg, Clayton-Hamilton Jazz Orchestra, saxophonist and three-time Grammy winner Tom Scott, Grammy-nominated vocalist Tierney Sutton, former Count Basie drummer Butch Miles, and many more. 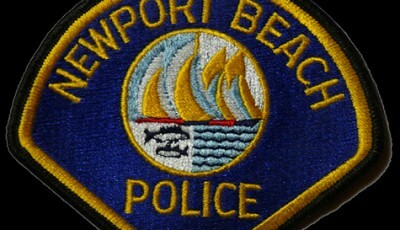 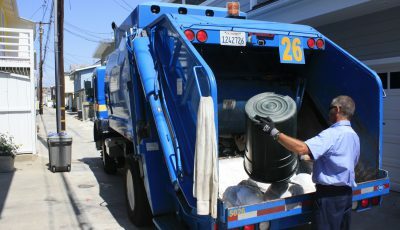 For more information, visit newportbeachjazzparty.com. 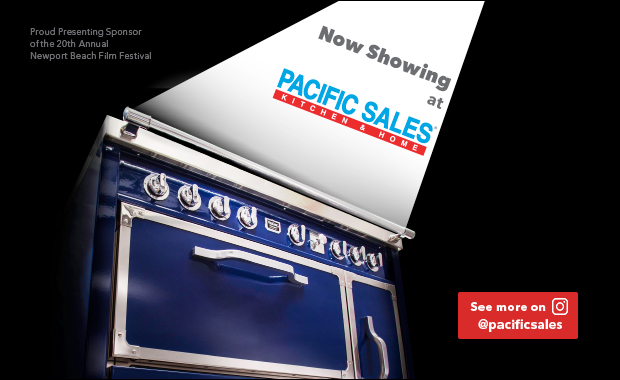 Newport Beach Film Festival Wants You!